Tomorrow night sees the premiere of The Jewess of Jew’s Walk, a fascinating piece of South-East London history, brought to life on stage by Sydenham-based professional theatre company, Spontaneous Productions. Part-funded by Arts Council England​, the play is staged Upstairs at the Sydenham Centre, just around the corner from her house. Eleanor Marx ​(known to her friends and family as Tussy) is mainly known as Karl Marx’s daughter, yet was a remarkable woman in her own right. She is a largely forgotten figure yet help create feminist socialism​ and was the first woman to lead a union. father’s writings, she was also responsible for bringing the first English translations of Ibsen​ and Flaubert​ to Britain. A woman ahead of her time, Tussy was also an actor​ — the first to play Nora in Ibsen’s groundbreaking play A Doll’s House​. Many of today’s residents are probably unaware that Eleanor lived and died in Sydenham, but she was very excited to buy her first home there — her fascination with her Jewish heritage drawing her to the name of the road – Jew’s Walk. Lucy Kaufman’s​ ​powerful drama explores the final few months leading up to 43-year-old, Eleanor’s sudden death by Prussic acid poisoning. Attending her body was her friend and physician Dr Henry Shackleton, father of Sydenham’s most famous resident, the polar explorer Ernest Shackleton​. 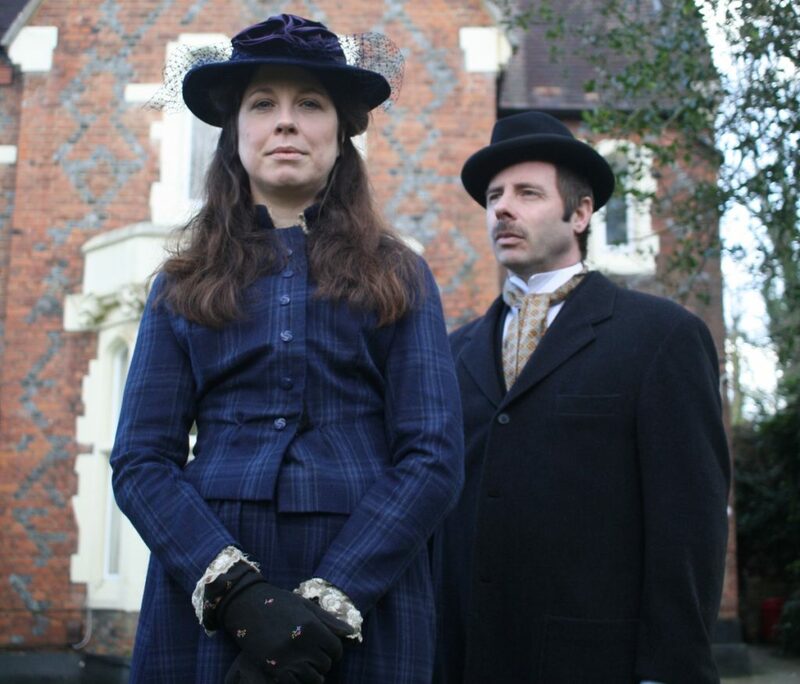 The play is directed by Spontaneous Productions​’ artistic director, Jonathan Kaufman,​ and features Sarah Whitehouse ​as Eleanor Marx (Tussy) and David Sayers​ as her common-law husband Dr Edward Aveling. The cast is completed by Simeon Oakes, Kirsten Moore and Robert Maskell. The Jewess of Jew’s Walk runs (Weds to Sats) at Upstairs at the Sydenham Centre from April 18 – May 12.